Arts ‘n’ Chill by Agbowó presents our first event of the year coming up on April 12, 2019 in Ibadan. This is themed Arts ‘n’ Politics. Our host is amazing short story writer, Bunmi Familoni. 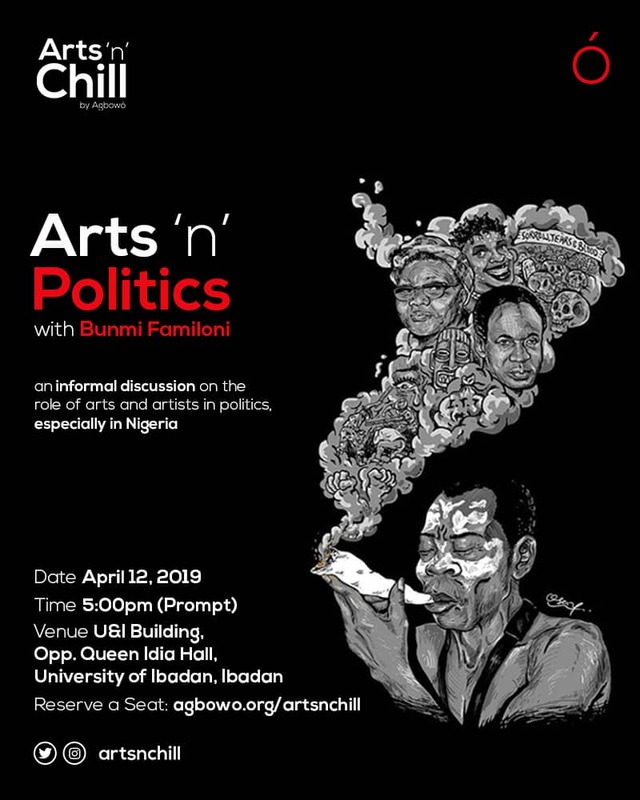 Arts ‘n’ Politics is an informal discussion on the role of arts and artists in politics, especially in Nigeria. Share your creative work on the theme or participate in the discussion. Register below and learn more.  Arts ‘n’ Chill by Agbowó is an events platform for creative Africans to share their works, get feedback and reach live audiences. Through Arts ‘n’ Chill by Agbowó, we are providing spaces where creative Africans come alive to propagate new ideas, extend their freedom and enrich the lives of people to enjoy art. We are building a community that supports and enhances the work of creative Africans. Follow @artsnchill on Twitter and Instagram to stay up to date on our events. 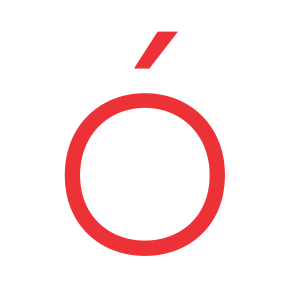 Visit our main page at Agbowó.org to view new literary works around Africa as well as our yearly lit + art magazine.